It’s that most wonderful time of the year again when there is the opportunity to give something back – and to have a great time doing it. From sponsored mince pie eating to Christmas raffles and special events, supporting great causes in the run up to Christmas feels especially good. This year we are proud to have attended the Children with Special Needs Ball, which took place on December 1st. 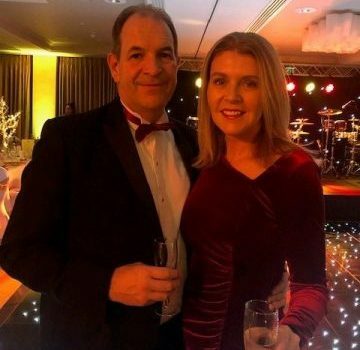 The Ball is an annual event raising funds for a fantastic charity that does so much to support children with special needs in Surrey, East Berkshire and North Hampshire. 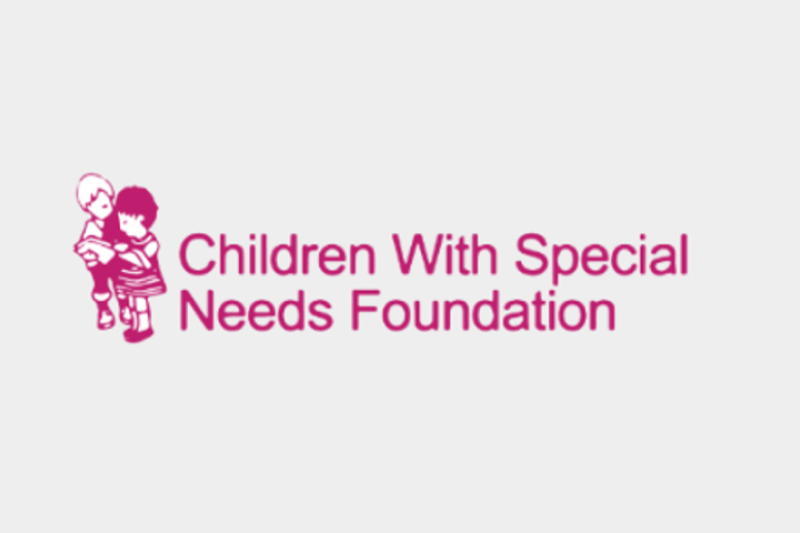 The Children with Special Needs Foundation was formed back in the mid-nineties by Gordon and Ann Parris who were Mayor and Mayoress of the Borough of Surrey Heath from May 1995 to May 1996. 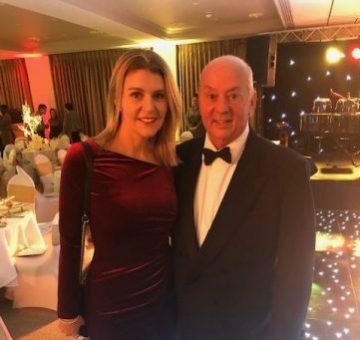 The purpose of the charity has always been to help local children who have special needs by supporting a range of different clubs, as well as schools and individual families. The flexible nature of the support provided has enabled many children in the area to benefit in a way that suits their individual needs. The definition of “Special Needs” is broadly interpreted by the charity. They use it as an umbrella term to cover both children with a disability, as well as kids who have a special talent that would remain unfulfilled without the help and support of the charity. The perception of the Home Counties as a rich and well catered for area is untrue when it comes to special needs children – the charity has found many families with children in this position struggling to cope and feeling like they have no one to turn to. 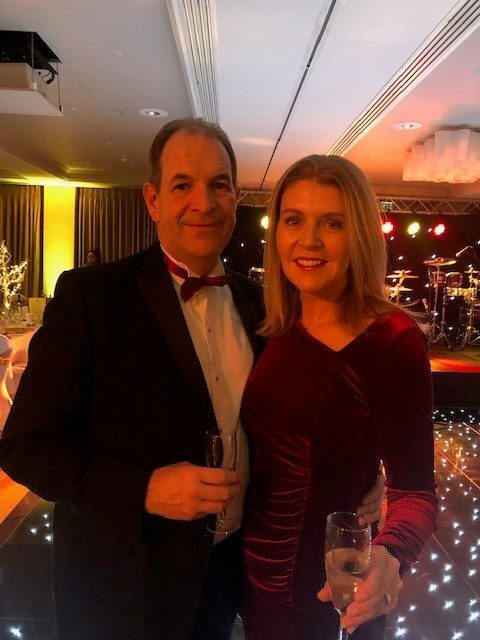 Given the fantastic work that the Children with Special Needs Foundation does, we are very proud to have attended the Children with Special Needs Ball. 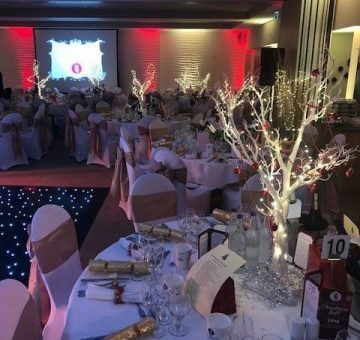 The Christmas Ball took place at The Runnymede on Thames hotel and was both a magical and entertaining evening, complete with several musical acts and a fantastic menu of food and drink. 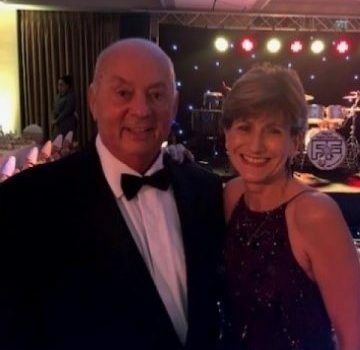 The night proved to be a festive occasion for the charity and its guests. It was also a great opportunity to recognise the work that the Children with Special Needs Foundation does – and after several decades, with thousands of children helped and millions raised in funding there is plenty to celebrate. These are some of the people that helped make the event magical. 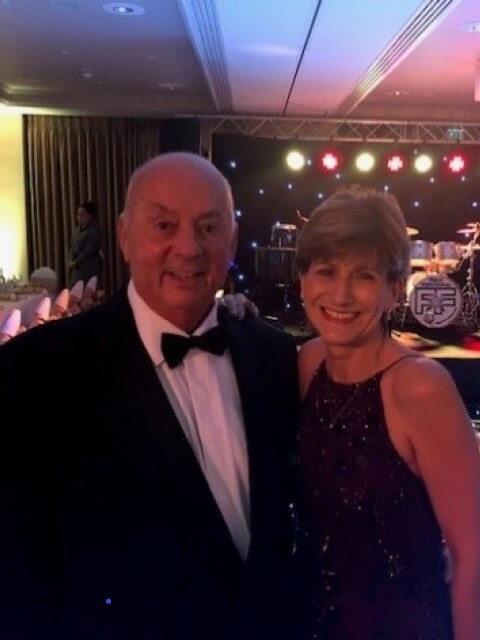 Above are some of the patrons of the Children with Special Needs Charity, including Gordon and Pauline with our director Jenny and her husband Tony, who managed the auction for the evening which raised close to £40,000! At 2i Recruit we have established a broad network of client businesses and exceptional candidates right across the Surrey area. We work closely with a range of organisations to help identify and recruit the right candidates for the job. Contact us if you’d like to discuss your recruitment needs. Posted by 2iRecruit in 2i Recruit News | Charities | Christmas | Uncategorised.